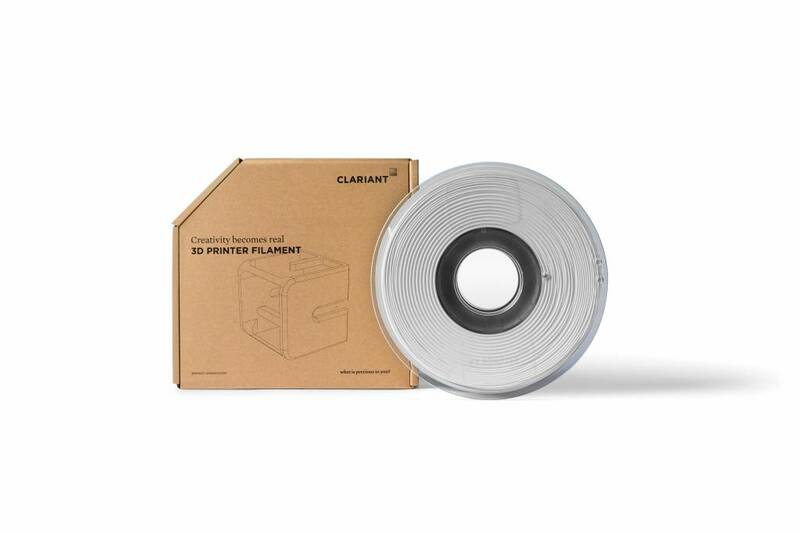 Clariant PET 3D printer filament has a lower melting point (216°C) that allows easier extrusion printing. 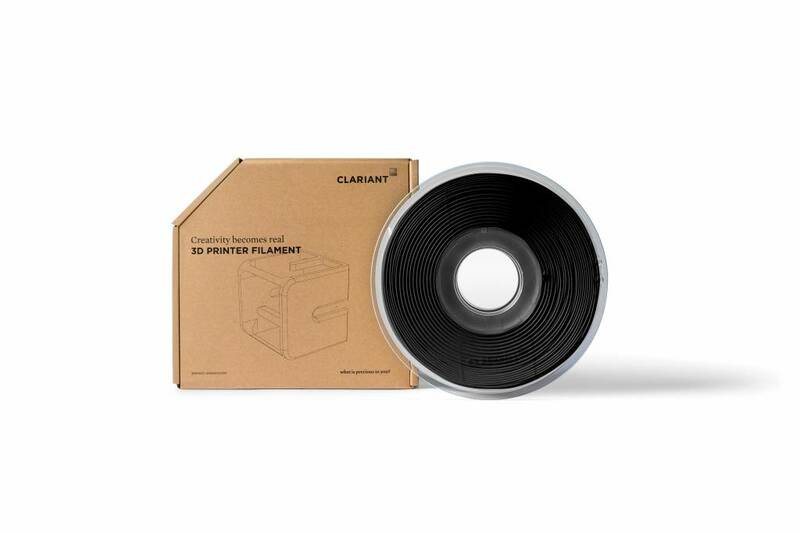 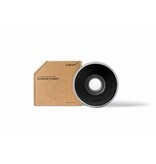 Clariant PET 3D printer filament has high mechanical strength and processing capabilities. 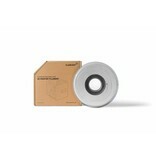 The performance of the PET is further improved by adding Hostanox® P-EPQ® and Hostavin® ARO 8.